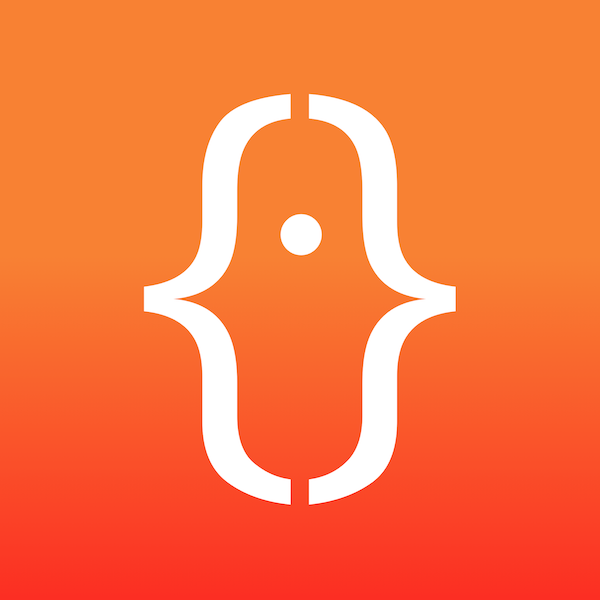 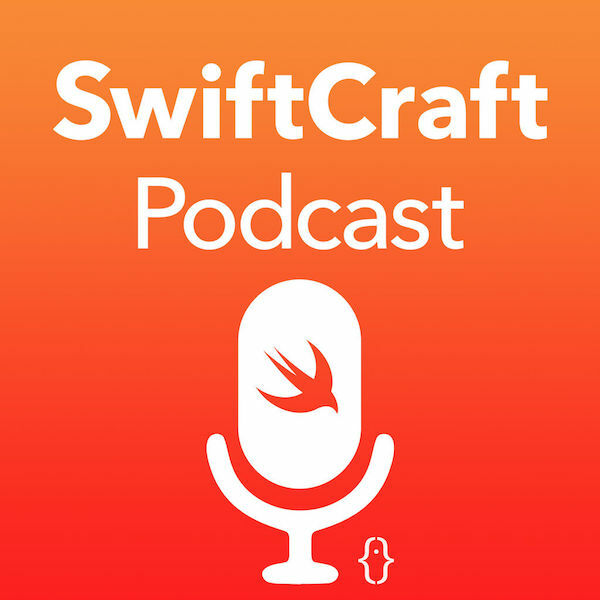 SwiftFest is a different way to experience iOS development that brings together engineers, architects, midnight coders, students, etc. 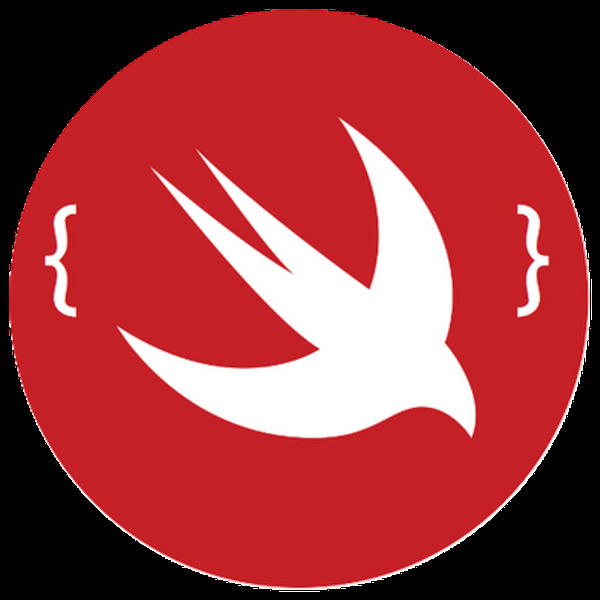 in a highly social and vibrant environment entirely focused on Swift. 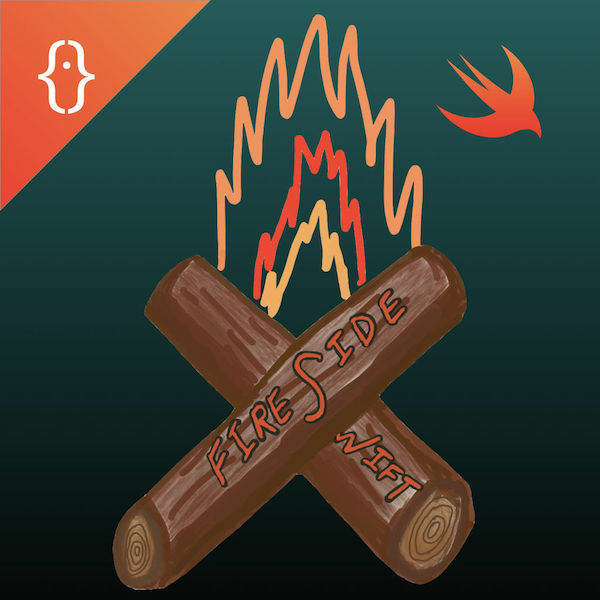 The most community-driven Swift conference is happening for the second time in Boston – July 29-30, 2019. 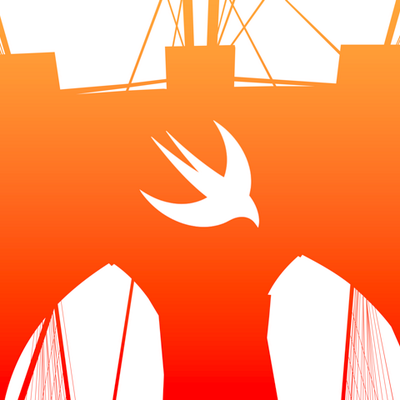 At SwiftFest we'll be offering workshops along with talks and networking with some of the most innovative developers in the Swift space. 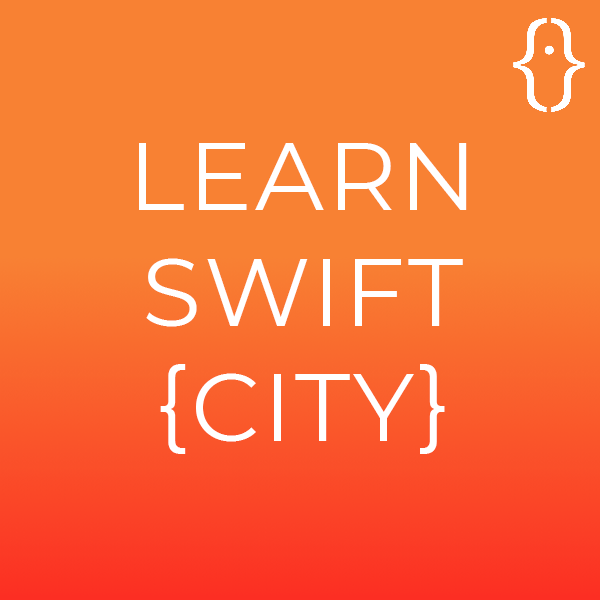 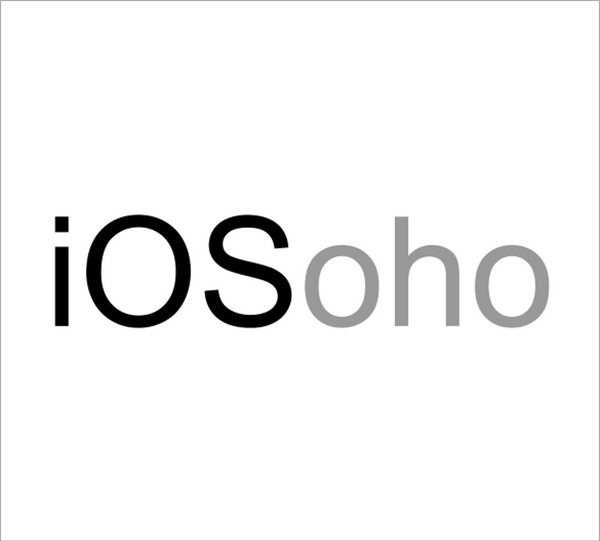 Come along and elevate your Swift and iOS skills! 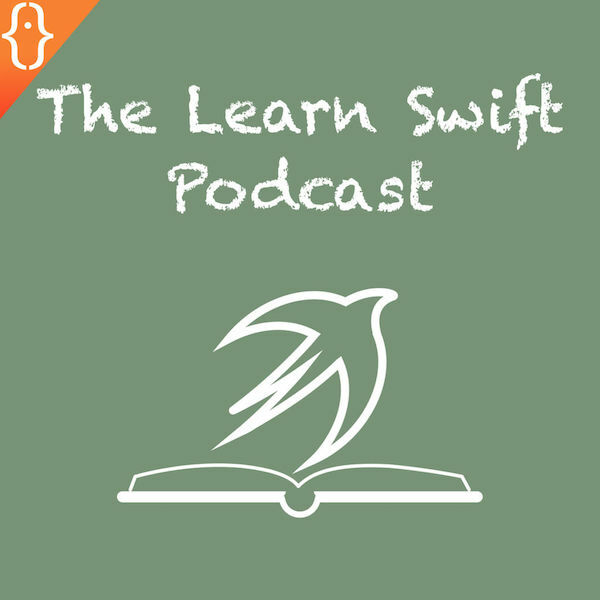 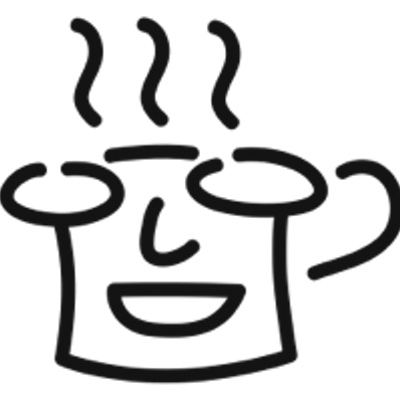 Find out about new speaker announcements and other SwiftFest news. 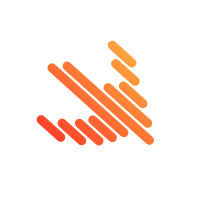 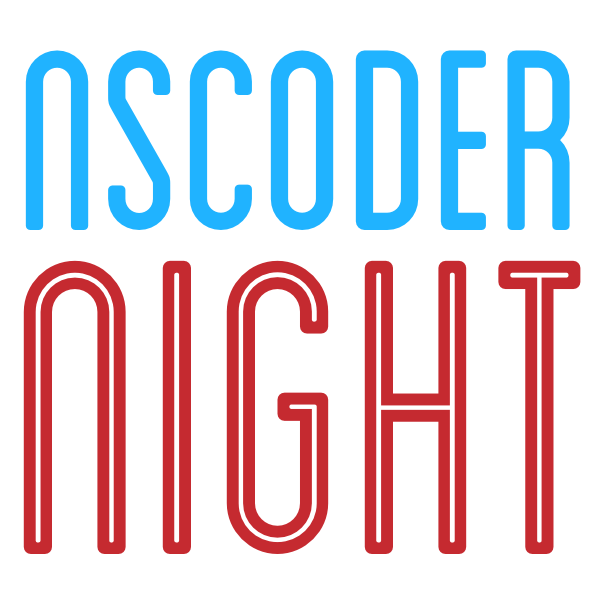 Conference ticket purchase includes 2 full days of sessions (July 29th–30th) and exhibitor booths, a ticket to the official conference party on July 29th, morning snack, lunch, and afternoon snack on both days.